Superdry was driving down a custom Morgan 3 Wheeler from the car factory in UK to their new store in Mumbai. We designed a tweet-powered gamified tracker that let people win prizes as they followed the Morgan along on the journey. 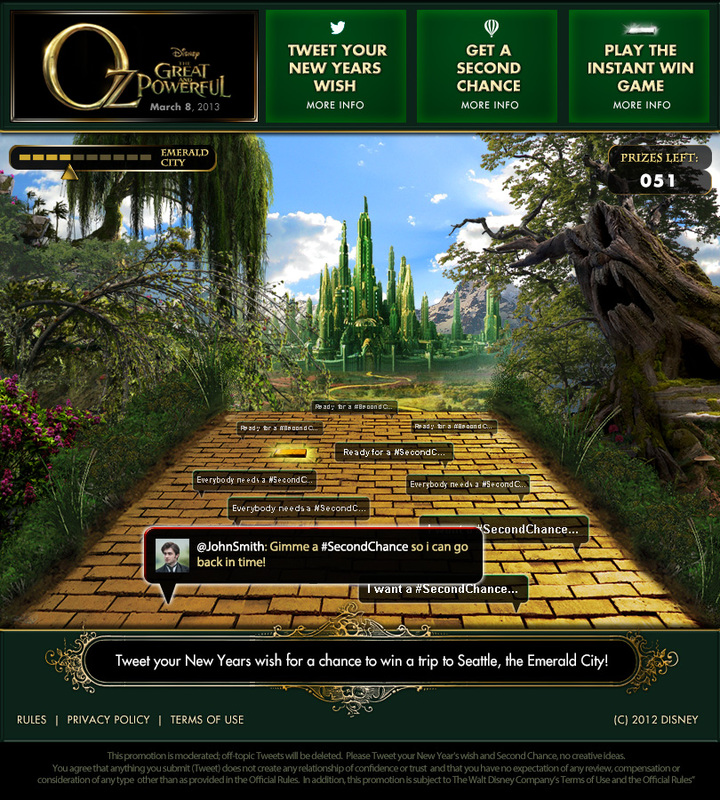 Disney needed a digital campaign to go with their movie launch in the US so we designed a game based on following the yellow brick road all the way to the Emerald city by using graphical elements from the movie and its promotions itself. #55SecondstoLive for the Diesel sub-brand was a digital campaign run on the concept of people expressing what they would do if they had just 55 seconds to live. A virtual city was designed and populated with tweets as people sent them out. 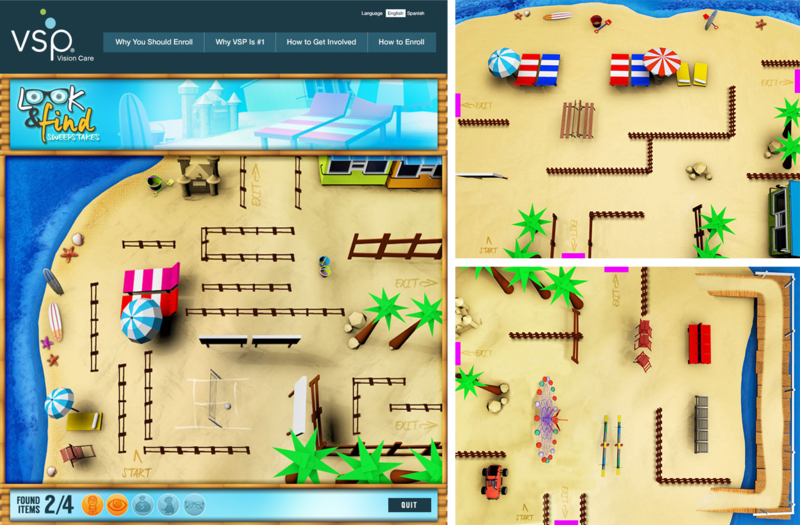 VSP is a leading American eyecare brand and we developed a beach themed maze game for them that could be played off facebook.